To celebrate the release of Metroid: Samus Returns, the My Nintendo rewards program in North America has released two new wallpapers for Metroid: Samus Returns. 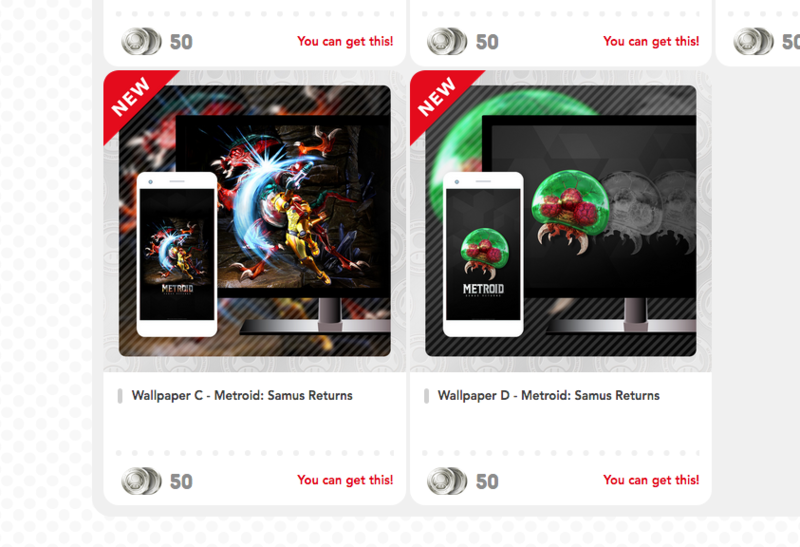 Wallpaper C features an artwork of Samus, while Wallpaper D features an artwork of Metroid. Both wallpapers (desktop plus mobile) cost 50 Platinum Points. Check out Wallpaper C and Wallpaper D on My Nintendo.